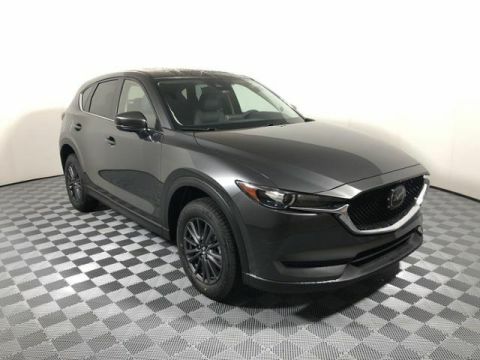 Heated Seats, Sunroof, Brake Actuated Limited Slip Differential, Lane Keeping Assist, Smart Device Integration, Alloy Wheels. FUEL EFFICIENT 30 MPG Hwy/24 MPG City! 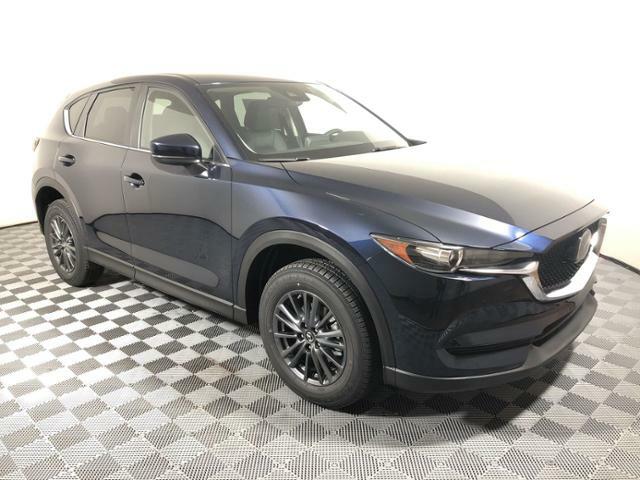 CX-5 Touring trim, DEEP CRYSTAL BLUE MC exterior and BLACK interior SEE MORE! 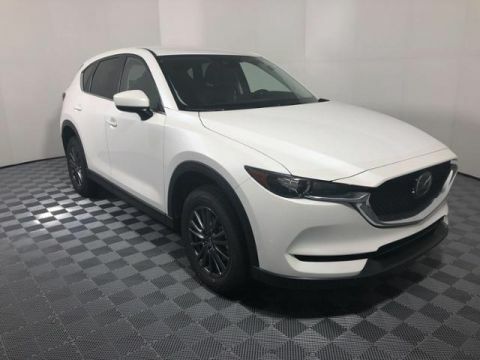 Edmunds.com's review says Sharp style and sporting performance remain hallmarks of the 2019 Mazda CX-5, a small crossover SUV designed for those who enjoy a spirited drive. 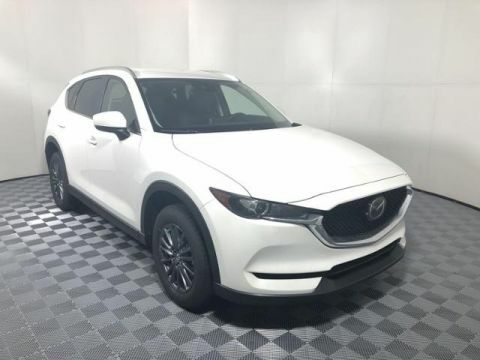 Excellent handling and a high-quality interior also help make it one of our top picks for a small SUV.. Great Gas Mileage: 30 MPG Hwy.